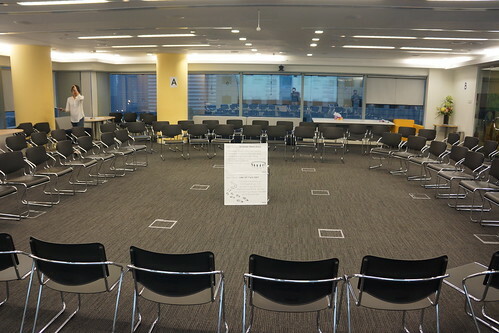 UXSG Meetup #17 was held on Wednesday, 16 September 2015 from 7–9.30PM at 5 Temasek Boulevard, #09-01 Suntec Tower 5. Special thanks to Tony Sebastian & Laurence for making the venue sponsorship possible and for the generosity to provide food & beverages for all attendees. How do you earn / charge from building a product , platform or app? How to go about conducting a UX Workshop ? What did you benefit most from school training as a UI / UX student? Previous Article How Do We Design for Seniors?